Bioguard launches in India to support the reduction of infection outbreaks in the healthcare sector. 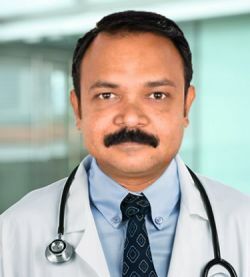 We have launched our superior cleaning, hygiene and infection control products in India and made a commitment to this region by appointing Dr. Subodh Kulkarni as Director of Operations to oversee sales and marketing. If you are a healthcare establishment and want to improve your hygiene and infection control please contact our stockists below. (Princess Street), Mumbai- 400002, INDIA.